Mashooq’s Deep Penetrating Oil is highly recommended for professional use. 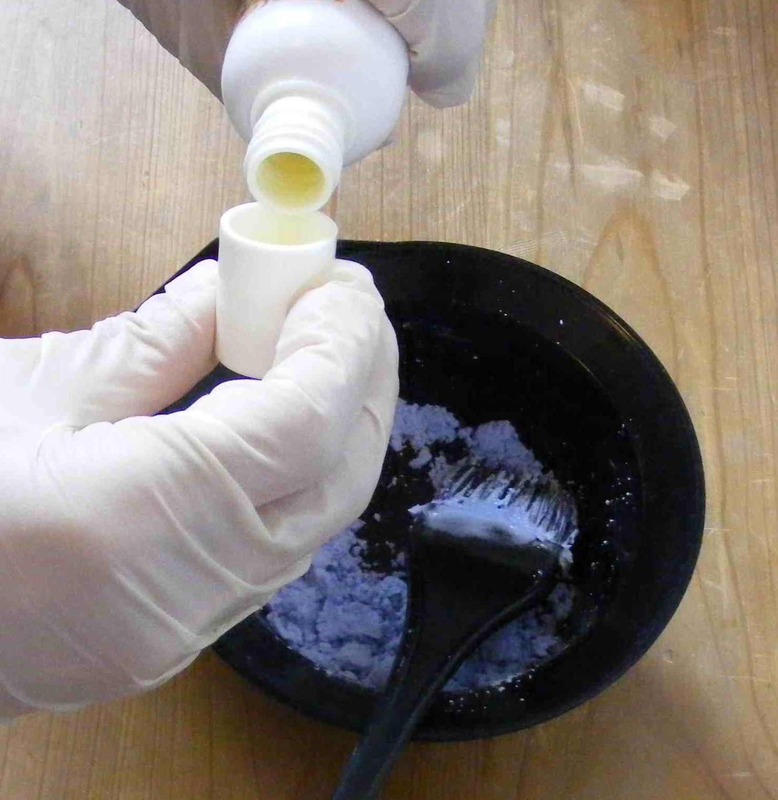 When applied to the hair while bleaching, straightening and curling, research has shown that sodium hydroxide, ammonia (thio) and booster bleach do not damage hair so much. It can even help to improve the results. Colourists love it for its ability to enhance the colouring process while protecting the hair, even if the hair is taken from very dark to very light. This protective hair oil has revolutionised hair colouring and aftercare. While the chemical process removes key elements from the hair, the Mashooq oil works to replace them. 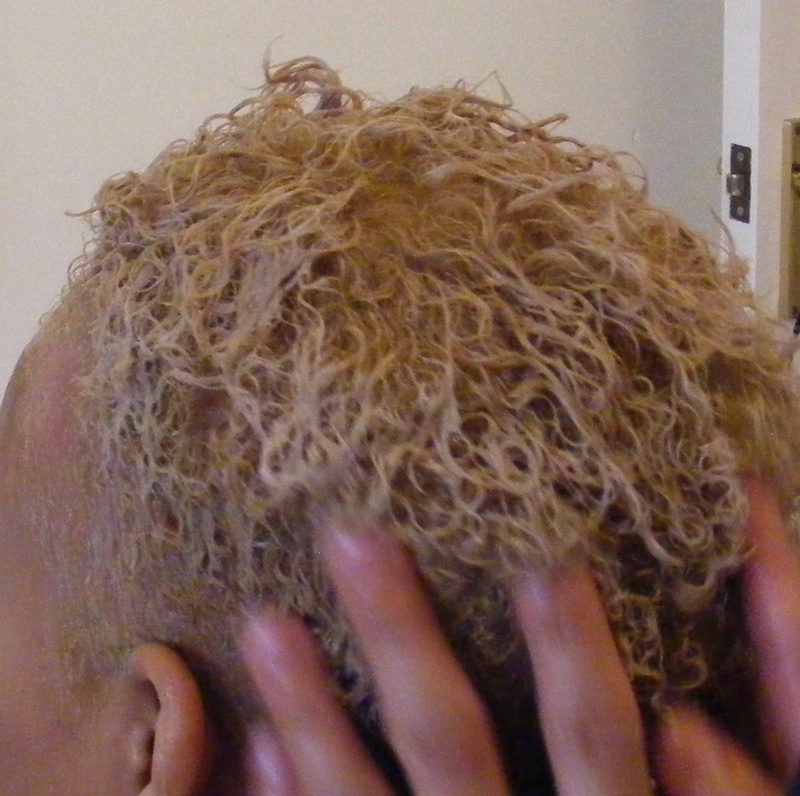 The Oil should be applied before and during bleaching, colouring, perming or straightening. Prepare bleach, colour or perm lotion according to manufacturer’s instructions and add 20ml of Mashooq’s Deep Penetrating Oil. Apply in sections to roots and comb through to ends. Leave to process according to manufacturer’s instruction. Take a pea-sized amount and rub it between the palms of your hands. 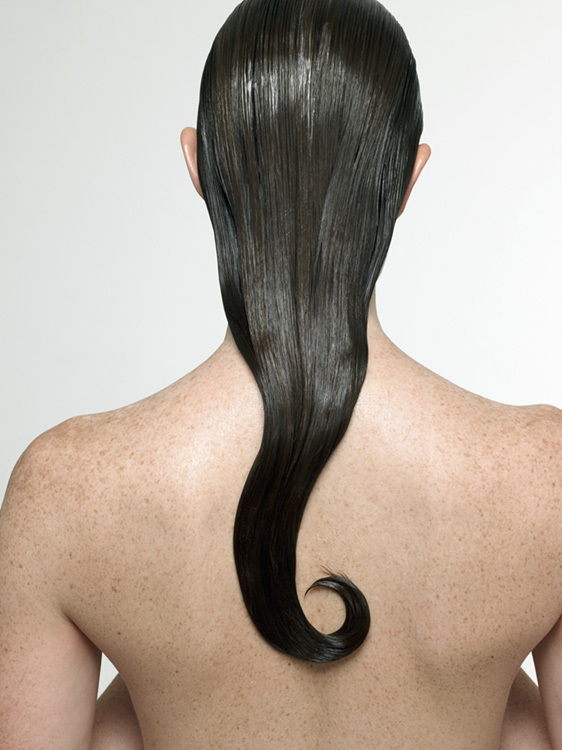 Run hands to the ends of hair, scrunch and massage in the oil. Take 10-20 ml of Mashooq Oil (depending on the porosity of the hair) and section off hair. Apply oil with a tinting brush to the roots and then comb through to the ends. Place client under a steamer, or heat lamp for approximately 10 minutes or wrap a hot towel around the head for 20 minutes.